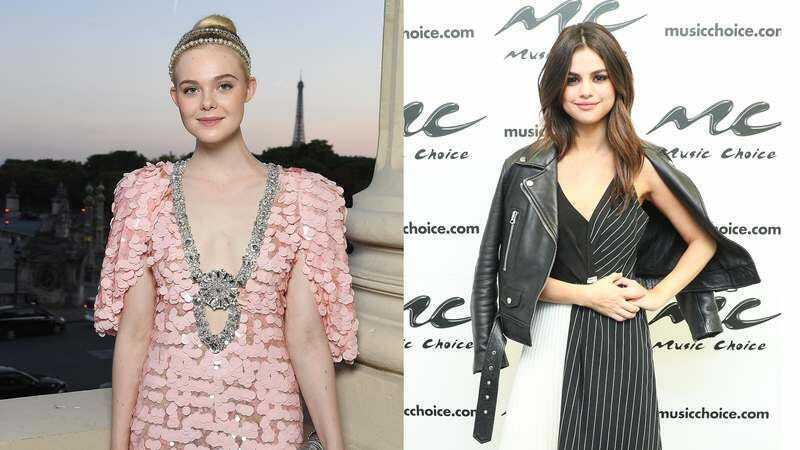 Woody Allen has found his latest infusion of life-giving young people blood to perk up his cinematic forays, with Variety reporting that Elle Fanning, Selena Gomez, and Timothée Chalamet have all signed on for the director’s next film with Amazon. Everything about the film—the follow-up to Café Society and the upcoming Wonder Wheel—is being kept under wraps, including the name, but we can assume that either or both of Fanning or Gomez will inevitably find themselves drawn to some sort of older male figure, presumably with an interest in the clarinet. Gomez, a former Disney star, has spent the last few years splitting the difference between kiddie films and more outrageous fare, dipping in between stuff like the Hotel Transylvania franchise and Spring Breakers or Neighbors 2. Fanning, meanwhile, just finished turns for Sofia Coppola and Nicolas Winding Refn, in The Beguiled and The Neon Demon. Chalamet, meanwhile, is a relative newcomer; he got his start on Homeland season two, and is being praised for his work as Armie Hammer’s romantic interest in Luca Guadagnino’s Sundance hit Call Me By Your Name. Allen’s latest film is expected to arrive via Amazon Studios some time in 2018.